We proudly support and work in partnership with the following companies. Click on each heading to visit their website. ADAMS CoachlinesADAMS Coachlines operate charter Bus and Coach Services to a varied range of clients across Western Australia. ADAMS has consistently set the standards for service in the Bus and Coach Industry in recent years. Discover the beauty of Western Australia with ADAMS Pinnacle Tours. Take advantage of our local knowledge and travel in comfort and style. Experience ancient landscapes, unique wildlife, picture perfect coastlines and towns steeped in history. We look forward to showing you the ‘must see’ highlights and revealing little known gems that make this state such a popular destination. With spectacular live coral displays and the world’s largest collection of Western Australian marine life, AQWA is a unique aquarium, filled with movement and vibrant colour. Captain Cook Cruises (WA) has been cruising the waterways of Perth since 1980. Since then, we have firmly established ourselves as Perth’s Premier Cruise Company and now after over 30 years of operation, we have shown thousands of tourists the best that Perth’s Swan River has to offer. Cruise WA provides crew in the form of Masters, Engineers and deckhands to a range of charter and commercial vessels. All crew members are fully trained professionals, ready to take care of all your requirements from complete vessel management to relief crew. Trust in years of experience from commercially qualified personnel. Overlooking the magnificent Indian Ocean on the Sunset Coast, Hillarys Harbour Resort is Perth’s premier marina resort, just 20 minutes north of the city. The Resort offers a great alternative to traditional hotel accommodation, with 4½ star AAA star rated fully self contained and serviced apartments. Hillarys Harbour Resort offers all the comforts of a home away from home whether you’re here for business, leisure, or relocating, you’re sure to be comfortable. Highland Fling offers exquisite private cruises of the Swan river aboard a new Luxury Yacht. Corporate team building, morning / afternoon cruises or sunset sails. Iconic beachside hotel offering the best hotel accommodation on Rottnest Island in Western Australia. Excellent Restaurant and Bar with a spectacular view of the ocean and main jetty. Nestled in natural bushland just 25 minutes north of Perth CBD and five minutes from WA’s Sunset Coast, Joondalup Resort Hotel offers an oasis of relaxation, comfort and state of the art facilities. Complete with hotel, restaurants and golf course, you can relax amongst nature while you explore the beauty of Perth’s northern region. Resort guests receive 10% discount off Rottnest Island Day and Extended Returns. For more information on scenic helicopter flights from Hillarys click here. Rottnest Island is a Class A Reserve governed by the Rottnest Island Authority Act, 1987 (the Act) which establishes the Rottnest Island Authority as a statutory body to control and manage the Island, reporting to the Minister for Tourism. The Rottnest Lodge is the premier accommodation on Rottnest Island, offering you a choice of quality hotel style apartments, suites with private facilities and lower priced rooms. With a range of activities that you are sure to enjoy, the island atmosphere is clearly one perfect for relaxation. The unique history of Rottnest Island will captivate you, whilst the natural beauty is a constant reminder that Rottnest Island is a true gift from mother nature for all to enjoy. Sorrento Quay Boardwalk is located on WA’s Sunset Coast, just 20 minutes north of Perth city, Sorrento Quay Boardwalk isn’t just by the ocean, it’s on the ocean. At Sorrento Quay Boardwalk you’ll find a mouth-watering selection of restaurants and cafes, a tavern, over 40 specialty stores to tempt you with all manner of goods, and a safe, well-protected swimming beach. Made to order fresh subs, wraps and salads. Hot and cold drinks and cookies. Located in the Thomson Bay Mall at Rottnest. Catering enquiries welcome. Subway Rottnest is the only Subway to do pizza available in 9 and 12 inch and ready to walk out the door in less than 5 minutes. 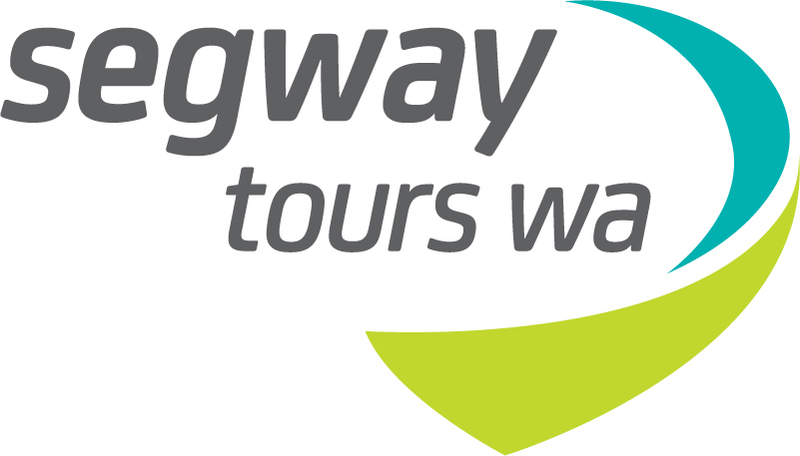 Swan Valley Tours is a family business, founded and managed by us since early 2001. Our outlook has been based on Kim’s experience in cultural heritage, studying the history of the Swan River Colony and the greater Swan Valley – we believe that we enrich your experience through your understanding of background and significance of what your senses enjoy.